Andrew Vines is a peer-recognized trial lawyer with over twenty years of experience. 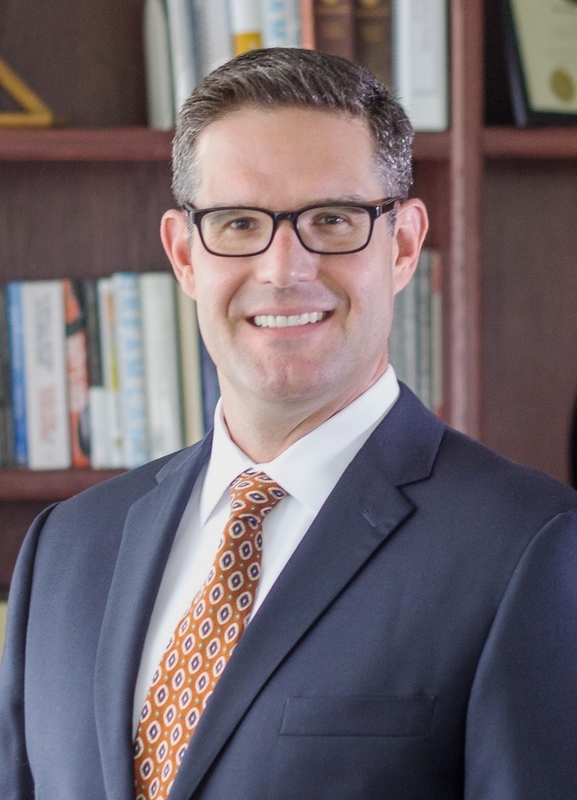 His litigation practice includes commercial disputes, personal injury, insurance policy disputes, and construction litigation. In each matter, he strives to see both sides of a case, with a goal to resolve disputes efficiently and effectively on behalf of his clients. As a proud small business owner, he understands many of the issues that small businesses face and devotes a substantial part of his practice to assisting companies in various matters, including corporate formation, contract negotiations, construction disputes, and insurance issues. For more information, or to schedule a free consultation, click here. You can also call or email 24 hours a day. Please do not include confidential or sensitive information in your message. An attorney-client relationship is not formed until you sign a legal services agreement. General litigation practice focused on commercial and tort litigation, as well as insurance disputes, and also providing small business services. General litigation practice, also providing legal services to clients in the areas of business transactions, business consulting, commercial litigation, contract law, real estate transactions, local counsel representation, and estate planning.